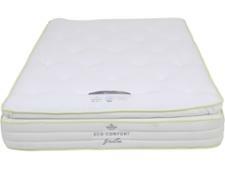 Silentnight Eco Comfort Breathe 1400 Pillowtop Firm mattress review - Which? 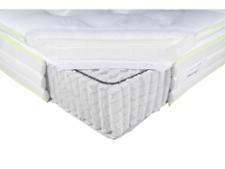 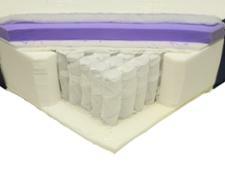 The Eco Comfort Breathe 1400 is a pocket sprung mattress that's part of Silentnight's innovative Eco range. 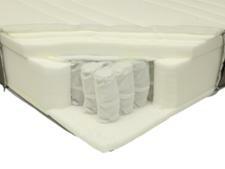 That means that 150 recycled plastic bottles have been converted into the fibres used in this mattress. 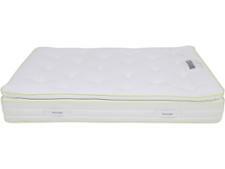 That's good news from an environmental perspective, but is it good news for your sleep? 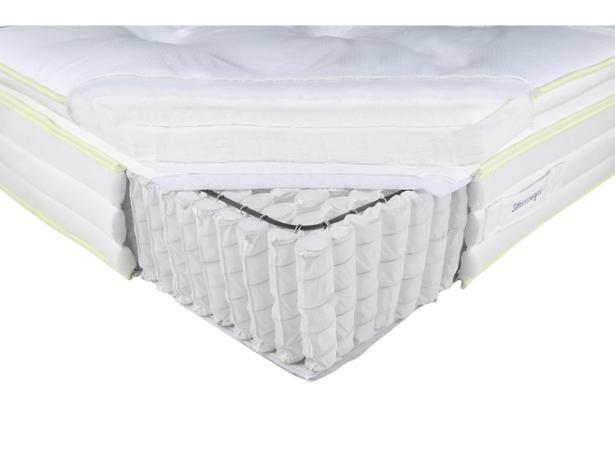 Read our Silentnight mattress review to find out how it fared in our tests.